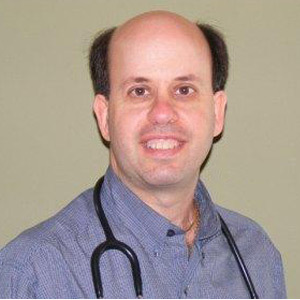 Dr. Steve Horvitz is a successful physician entrepreneur, pioneer in the DPCMH clinical model and a sought after Family Physician in Moorestown, NJ. Steve has been practicing patient-focused, proactive Direct Primary Care since 2008. He has overall responsibility for recruiting and training physicians in the Direct Primary Care model as well as ensuring the clinical teams continue to adhere to the Direct Primary Care principles and specifications. Steve graduated from Philadelphia College of Osteopathic Medicine.